As one of the biggest markets in the world today, China is a promised land for businesses and online marketers alike. However, breaking through the Chinese market has its own set of challenges – from language barriers, to familiarity with the search engines, to targeting your customers in the country. I’d like to discuss how you can create an online marketing strategy specifically for the Chinese market based on our experience as a global digital marketing firm. Gender / Age Groups. Which group would you like to target? China’s immense population allows you to target just about any gender or age group. Establish a specific target market and tailor your marketing strategy around them. Geography. Familiarize yourself with the regions where you can find your customers. Beijing, Shanghai and Guangzhou are the main business hubs, but you will also find other tier-one cities where you can find an audience for your business. Interests / Culture. You need know what your Chinese market prioritizes, how they spend their days and what products / services they require on a regular basis, what stimulates them, and what they want. Annual Income. You need to calculate the possible profits you will make against the cost of marketing in China. Start out by sending out emails and online surveys to your Chinese leads and researching existing reports on your industry’s status in China. You can move forward afterwards by running focus groups that provide more detailed information about your Chinese market. China has a version for every search engine, social network, and online property known to the rest of the world. Where the world has Google, they have Baidu (Google only recently broke into the Chinese market, but Baidu is their biggest search engine), and where we have Facebook and Twitter, they have Weibo. The web properties you need to explore include the two mentioned above, Chinese web directories, mobile search and mobile app markets, and partner sites that may help sell your brand. Examine your web analytics and customer data to determine your audience. This will help you in identifying which online properties you should target in order to reach them effectively. Check local Chinese market resources. Baidu Data and Baidu Index are good places to start. The tools you use now may also have information about your target market. Check data from Google Hot Searches, Alexa, and other similar sources to gain insights. China’s online properties offer no option for English translation. The language barrier is just one of the things you need to identify and address during your research and planning stages. Make sure to focus on the three main elements of your website: your homepage, because it is the first thing that your target audience sees when they visit your site; your main landing pages, their content and their placement in your website; and your conversion flow, which should be made as easy as possible for your target market. Simply breaking into the Chinese market isn’t enough – you need to keep these customers happy to ensure their long-term patronage. 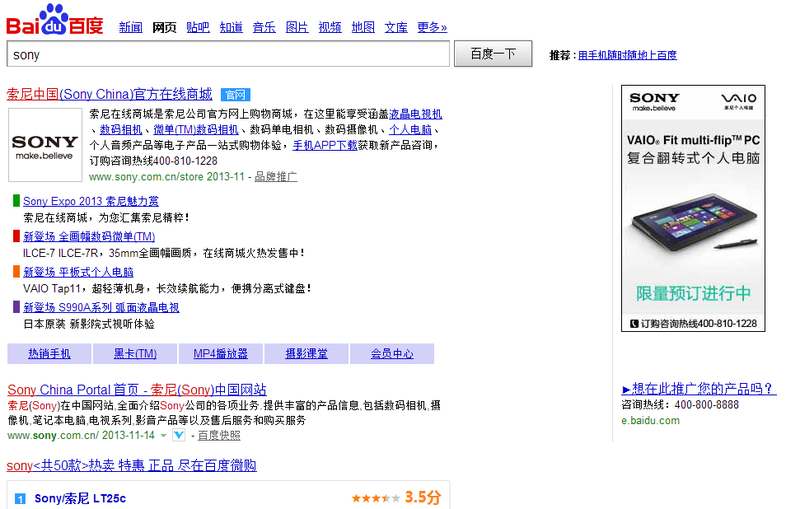 Design your CRM structure using data you gather from your website analytics for the Chinese version of your page. Newsletters, email promotions and coupons, loyalty programs and mobile engagement come in handy. Your research about the different online channels people in China use will come in handy during this stage. With a carefully planned marketing strategy, you can enter and dominate the Chinese online market successfully. We will be very happy to help you plan an online marketing strategy using our methodology. Talk to us today to get started.